The unexpected death of a family member or a loved one is awful. 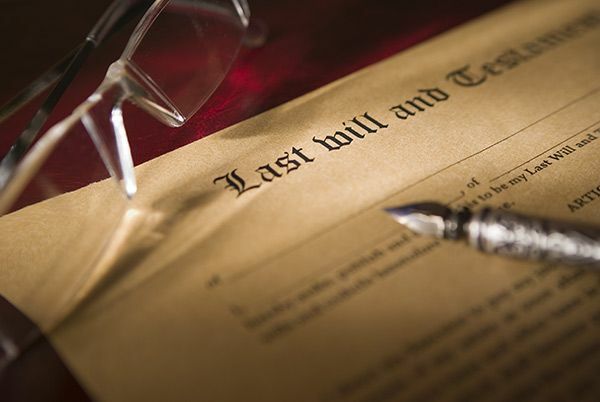 Sometimes, the deceased will leave behind a will that accounts for everything, including what they want done with their property and who should be in control. This is less common than you think. Only 40% of Americans over the age of 45 have even the most basic plan in place. Every state has different laws, but one thing will always be the same. The probate court will get involved, appoint an administrator, and give the most power to that person. The more you know, the easier it will be to complete the probate process. 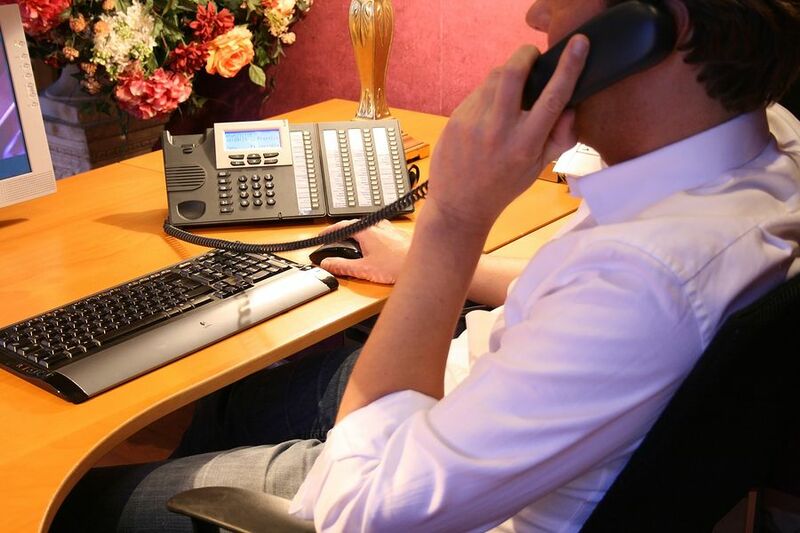 What Should I Expect in My Role as Administrator? Prepare for a lot of responsibilities that can take months (or years!) to fulfill. When there was no will, probate can go on for a long time. It can go on even longer if there are multiple heirs. You’ll also have to handle all of the mortgages, taxes, and fees caught up in probate. Liquidating the assets (selling things off) can make it easier and faster to finish probate. 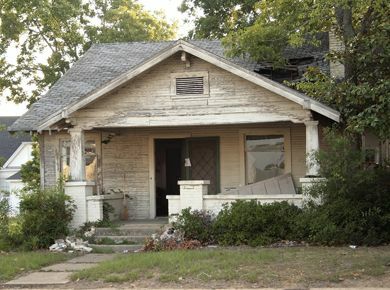 My Loved One’s Property is in Bad Condition - Is it Possible for Me to Sell the House? It is possible, but it probably won’t be easy. Real estate agents can sell homes in great shape, but damaged homes are always a harder sell. If you’re waiting on the sale of the home to finish the probate process, you could be waiting years for the right buyer. We at SCHB can help you out and buy your house as-is, even if it's facing disclosure, with no strings attached. You wouldn't have to worry about mortgage payments or repairs. To top it all off, we can close in as little as 7 days. Is the Probate Court Involved in Selling the Home? Probate laws are different from state to state. Some require you to seek out the permission of the probate court before you're able to do anything with the property, while others would give you a free rein. SCHB can help you go through your state's laws and see if it is possible for us to make a quick offer on your home. 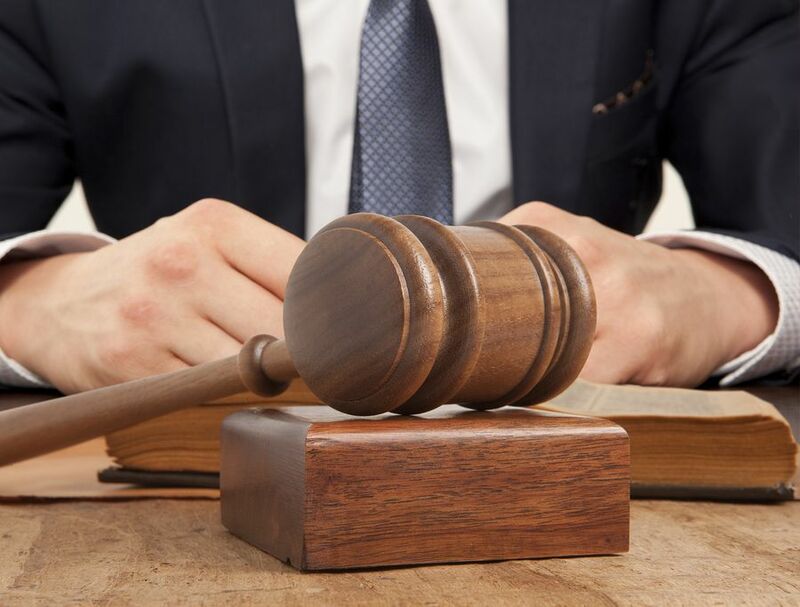 Should your state's laws require you to get approval from the probate court first, we may still be able to give you an offer that is within the court's requirements. Can SCHB Work With Administrators & Lawyers Not Related to the Deceased? We will tell you upfront if we are not able to work with the administrators and representatives of your loved one's estate. If people who aren’t related to the deceased are assigned as administrators, things are a little different. If none of the relatives were comfortable becoming administrators, a professional usually takes their place. This person needs to get paid for the work they do. Lawyers and administrators are usually open to working with us in this regard. 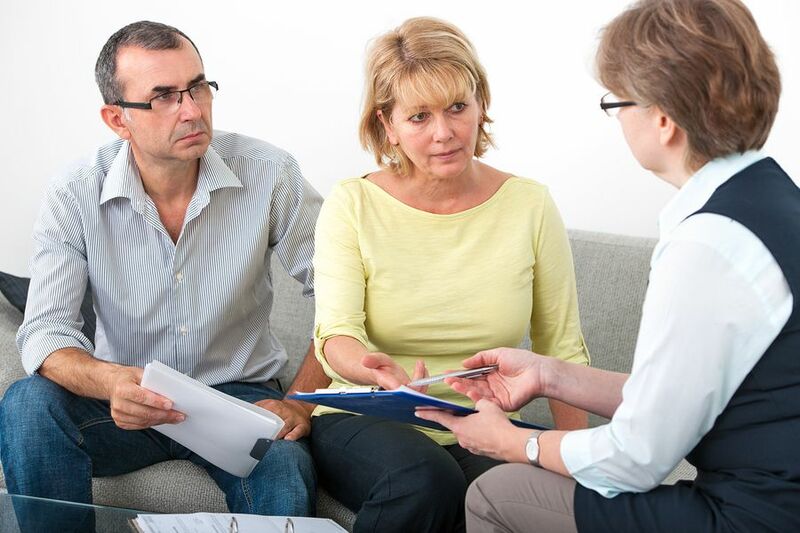 Am I Responsible For My Loved Ones Debts? Not at all. Their debts can’t be passed to you. All of their debts need to be paid from the estate. If there isn’t enough in the estate to pay those debts, the debts get thrown out. As long as you don’t misrepresent debts, hide assets, or lie to creditors, you’re in the clear. All you have to do is be an honest person. What are the Advantages of Working With SCHB Over a Realtor? Realtors want to sell your home. They’re never going to tell you what your options are. SCHB is a group of professionals. Sometimes, selling the home fast for cash is really the best way to do things. It closes probate quicker, and it’s always a guaranteed sale with us. Other times, it isn’t. A realtor may be able to do a better job – especially if the house is in perfect condition and the market is awesome. We’ll buy great properties like these, but we don’t prefer them. We would rather you hand them over to a realtor, and we’ll tell you if you’ll get a better deal that way. We’re better for people who are in a hurry, especially if the property involved needs a lot of work. Since we offer fast cash and we close the deal in a week, we can help the probate process go by much quicker. If timeliness and cash are your biggest concerns, this is where SCHB comes out on top. Get a fair price for the house in a blink of an eye. Receive quick money into the estate, usually within ten days. Skip commissions and fees. There’s nothing to deduct. Move on quicker. You have a lot going on, and probate is the last thing you want to deal with.